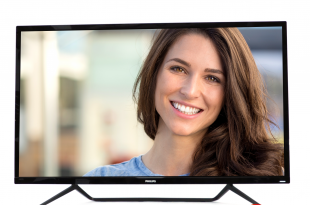 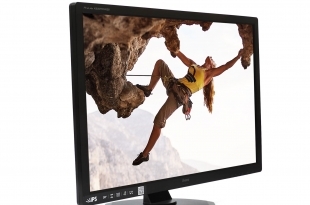 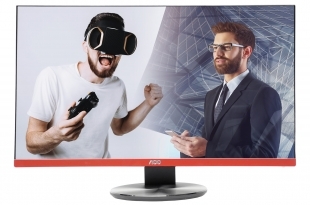 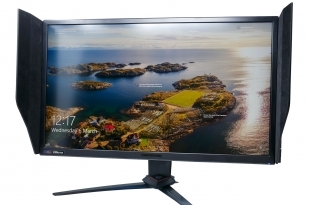 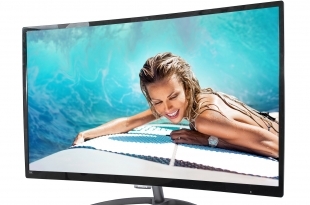 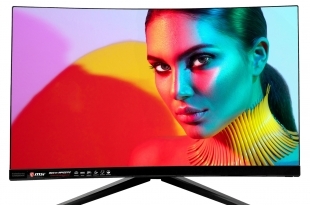 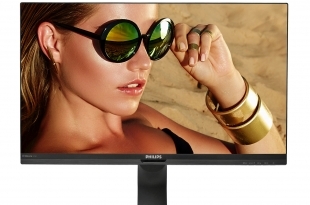 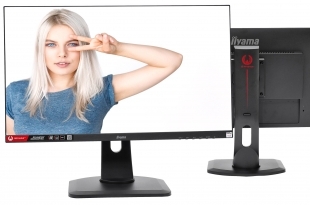 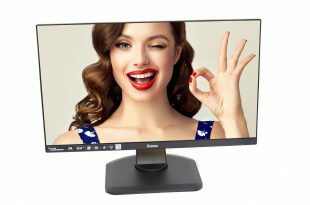 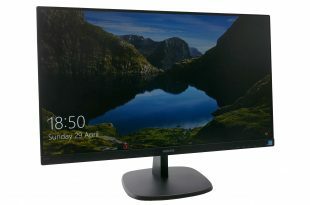 The Philips 328E8QJAB5 is a monitor that serves up a tempting design for a surprising price. 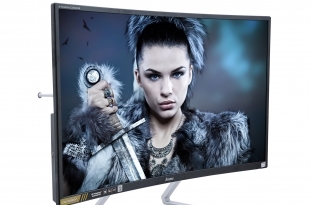 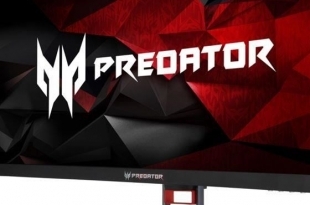 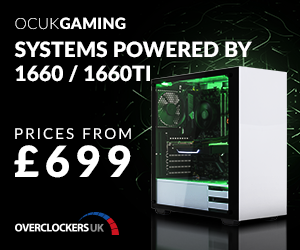 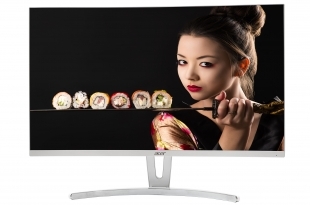 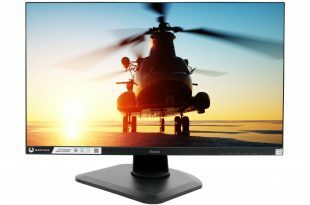 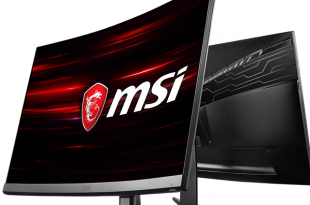 4K 144Hz is finally here in the form of the PG27UQ - is it worth £2229? 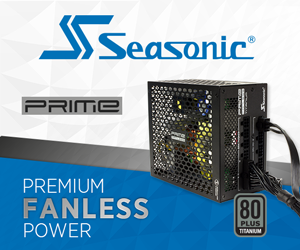 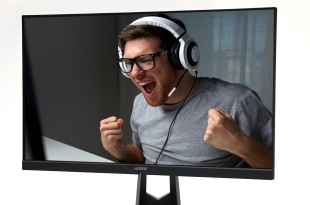 It’s a stylish, flicker-free 28in 4K UHD display with a 1ms response time, AMD FreeSync and HDR 10 support. 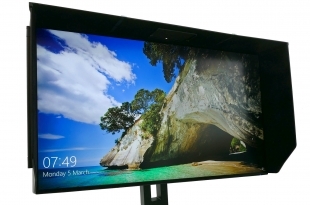 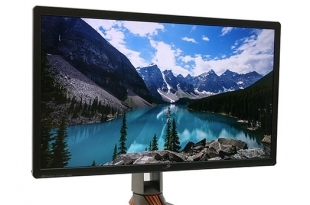 The 328P6AUBREB is a 31.5in screen, offering 2560x1440 resolution and HDR support. 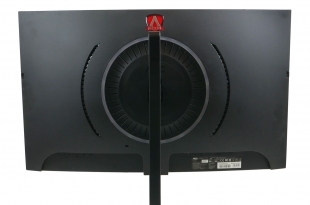 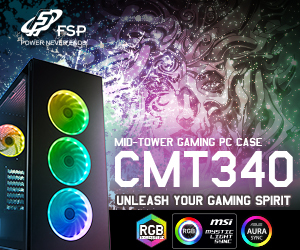 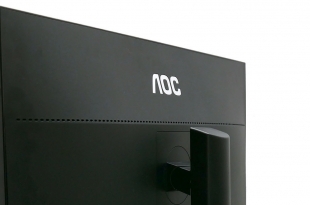 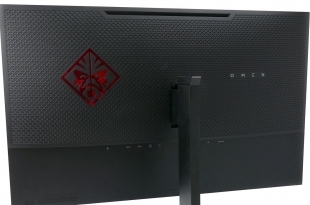 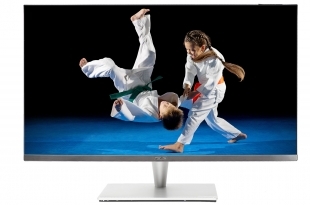 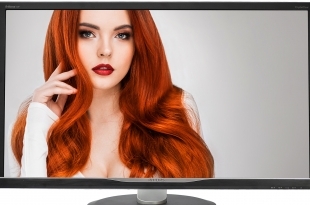 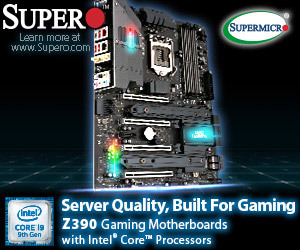 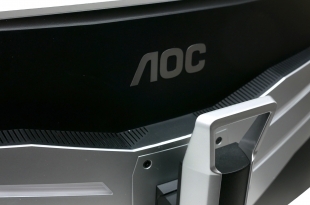 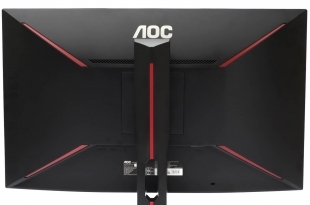 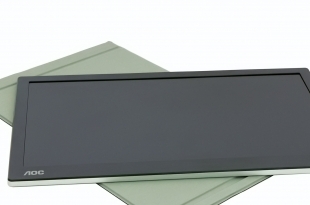 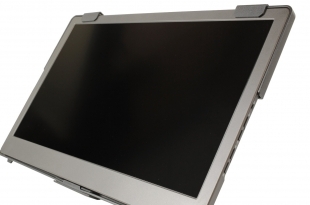 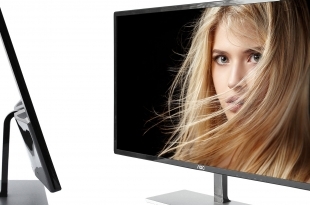 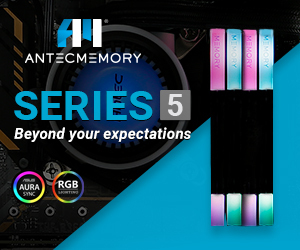 The AOC Q3279VWF is an absolute bargain, offering a 31.5in panel and 2,560 x 1,440 resolution at a very low price!